Don't Miss Your Chance to live in the ever-popular Hawthorne Estates Community! A definite must see! 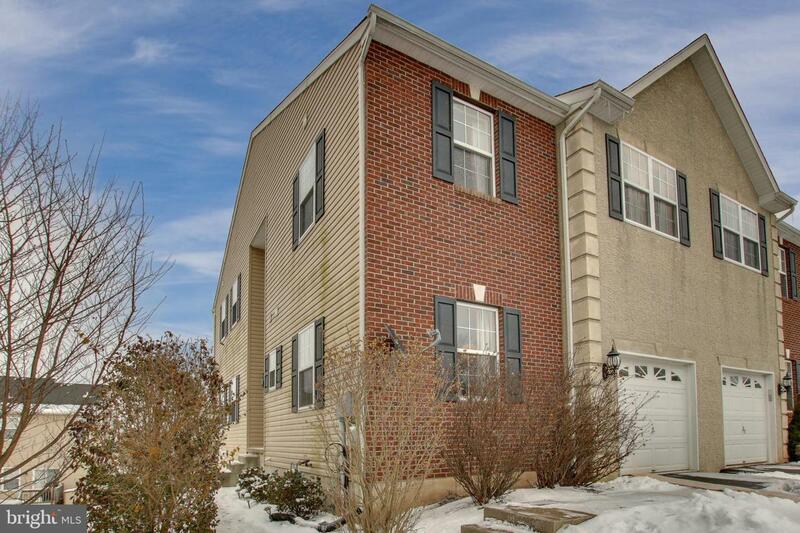 This lovely 3 bedroom 2.1 Bath Twin features a contemporary open floor plan and Finished Basement! Entering the foyer you will see the gleaming hardwood flooring, front door with sidelights, and a large palladium window; from the foyer you enter the expansive great room which includes the Family Rm, with wall to wall carpet, ceiling fan and access to the large rear deck, the nicely sized kitchen with 42~ cabinets and adjoins the dining room; An added feature is multi-use living room which is currently used as a convenient main level office or use as a guest or game room; and lastly the powder room; A lovely turned stairway leads to the upper level of the home and the expansive Master Bedroom which offers as adjoining Luxury bath with a double vanity area, stall shower, and the ever popular soaking tub! 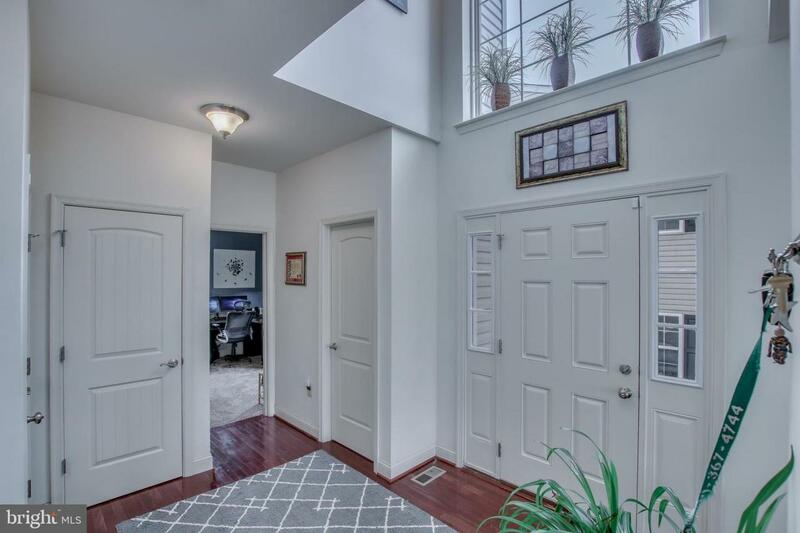 On the opposite side of the home you~ll find the 2 additional bedrooms which have access to the hall bath also on this level is the Laundry area; The Walk-Out basement is finished with plenty of room for a home theater, recessed lighting and wall to wall carpet with still room for storage! 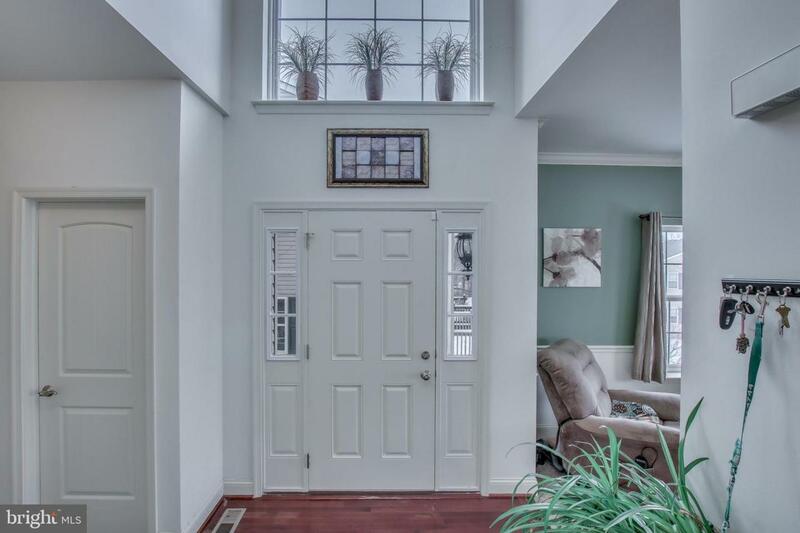 Throughout the home are raised baseboards and crown molding and the attached garage and parking for 2 car driveway complete the package! Recent improvements, brand new carpet up the stairs and through the hall, 2018 new hot water heater. 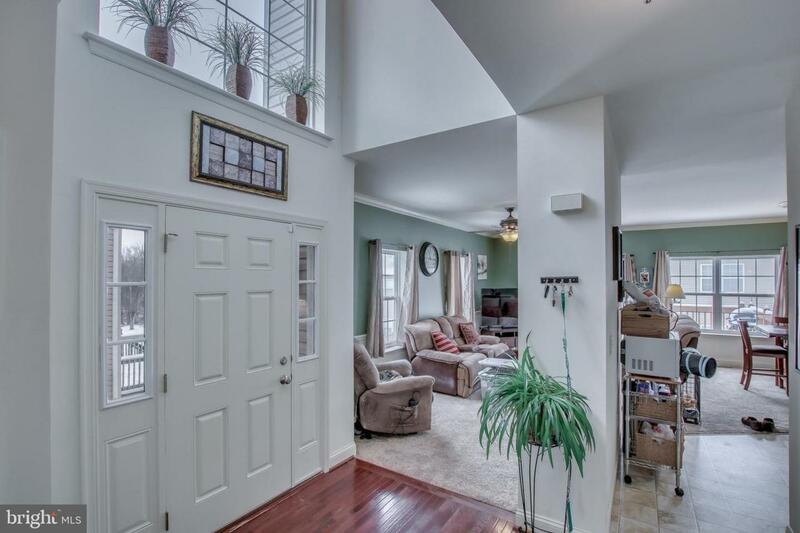 The location is excellent giving easy access to Route 73 and Route 422 and within easy reach to golf and Bella Vista public course and the Premium Outlets. Great Price, Quick Settlement possible!! Inclusions Washer/Dryer/Refrig Comcast Security System in Place Not Active.